The conference will take place at the Thon Hotel in Skeikampen, Norway. Skeikampen is a traditional Norwegian ski resort, where the first cross-country tourists arrived in 1895 and the first ski lift was built in 1959. 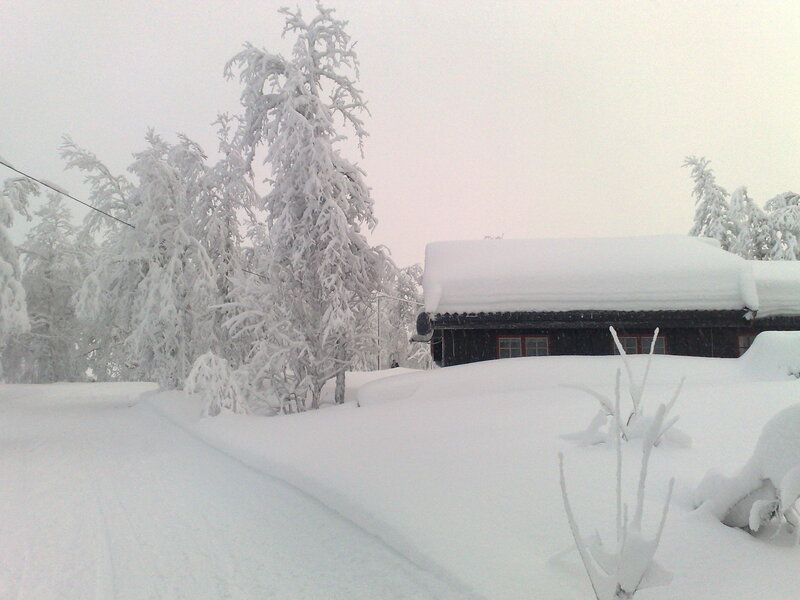 The place is quite close to Lillehammer, the 1994 Winter Olympic Games location. See http://www.skeikampen.no/en/ for general information about the Skeikampen resort. 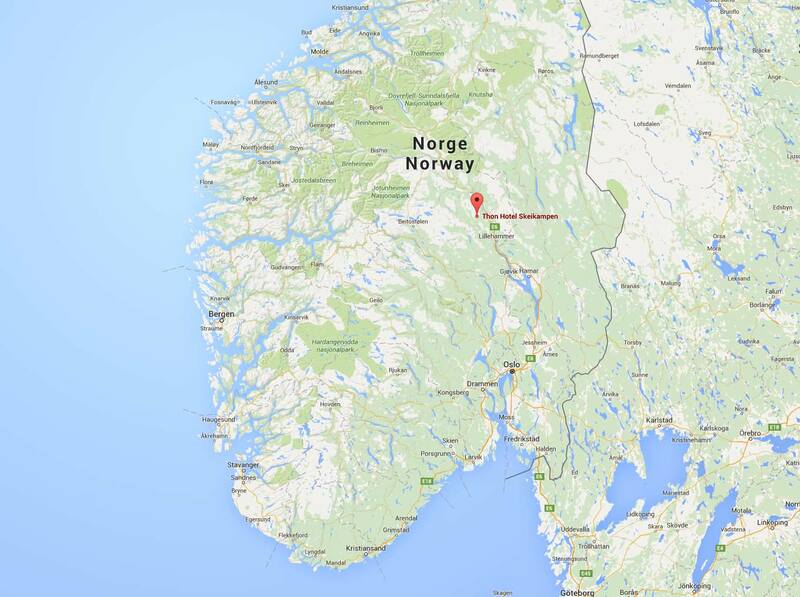 Where is Norway - Lillehammer - Skeikampen? Check here below!